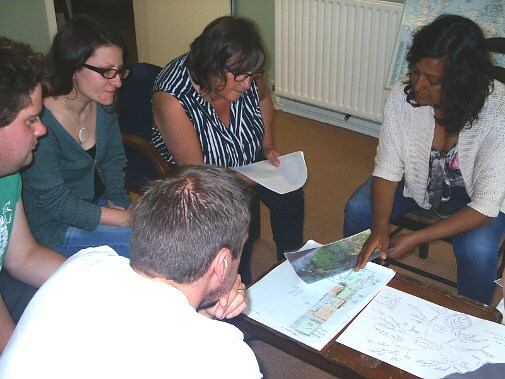 We are running another full permaculture design course in Clitheroe this year. The course is the usual Northern School offering, certificated internationally by the Permaculture Research Institute, and we are making every effort to keep the fees as low as possible. We will achieve this partly through private sponsorship, and partly though asking participants to co-operate with the staging of the course, for example, by bringing food to share for lunch. The course is designed for people who are busy with work and community projects, and those with family commitments, so it will be held over 12 Sundays, one per month. We started on Sunday 21st August 2016, but there are still a limited number of places available and you may join us on Sunday 18th September. A full list of dates is given below. This course is also open on a modular basis. The venue is Hoody Marvelous in Clitheroe town centre. The course will be led by Angus Soutar. Angus has rich experience of guiding and implementing permaculture design in a variety of commercial settings. He is keen to share this growing body of knowledge during, and after, the life of this course. This will be the third design course that Angus has run in Clitheroe, the first two proved very successful with local people. The aim is to help you to make the transition to a practical and peaceful future, in the way that you want it to. You can read more about the course topics. If you are below average income, or a supporter of Transition Towns, or you have a Community Trader account, the cash fee will be reduced to £240, and you may provide the remainder through suitable and convenient work exchange without any further cash changing hands.You may also spread the £240 payment by paying monthly, as the course progresses. Additional bursaries may be available for those in financial hardship, although these will depend on the number of well-resourced people attending the course. You may read more about our pricing policy and what you can expect from us. 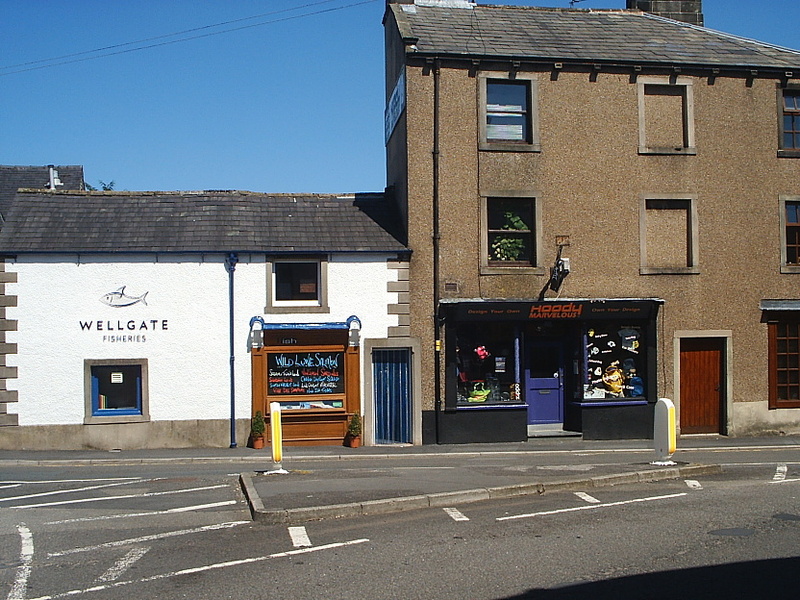 Hoody Marvelous is just over five minutes walk from Clitheroe railway station. Unlike other days, car parking will be available nearby. We start on Sunday the 21st August 2016. Continues on the third Sunday of each month: 18th September, 16 October, 20th November, 18th December, 22th January 2017, 19th February, 19th March, 16th April, 21st May, 18th June, 16 July.